Fiddle, guitar, and bass—it’s a combination as old as the hills. But follow Jason Anick, Max O’Rourke and Greg Loughman into those hills, and you’ll find yourself taking unexpected turns and discovering vistas you never knew were out there. It’s a new brand of acoustic music they make—traditional instrumentation spinning ear-catching melodies, channeling the wit and spontaneity of three irrepressible musical storytellers. Virtuoso fiddler, Jason Anick, grew up listening-in on his Dad’s bluegrass rehearsals and competing in fiddle contests around his native New England. Jason went on to study jazz at the Hartt School of Music, where he was recruited by Grammy winning guitarist, John Jorgenson, to join his renowned, world-touring quintet. 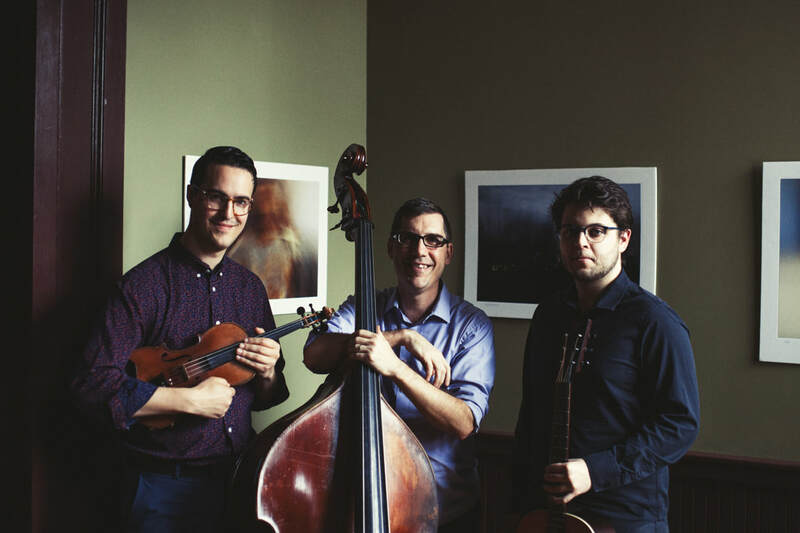 Through the John Jorgenson Quintet, as well as his own subsequent projects, Jason rose to the top ranks of jazz violinists, earning himself a position at Boston’s prestigious Berklee School of Music. But all along, he kept an ear out for the right opportunity to apply his formidable improvisational and compositional chops to the roots music of his youth. His long time musical collaborator, Greg Loughman, a top-call Boston bassist with an affection for both jazz and international folk music, was an obvious choice. 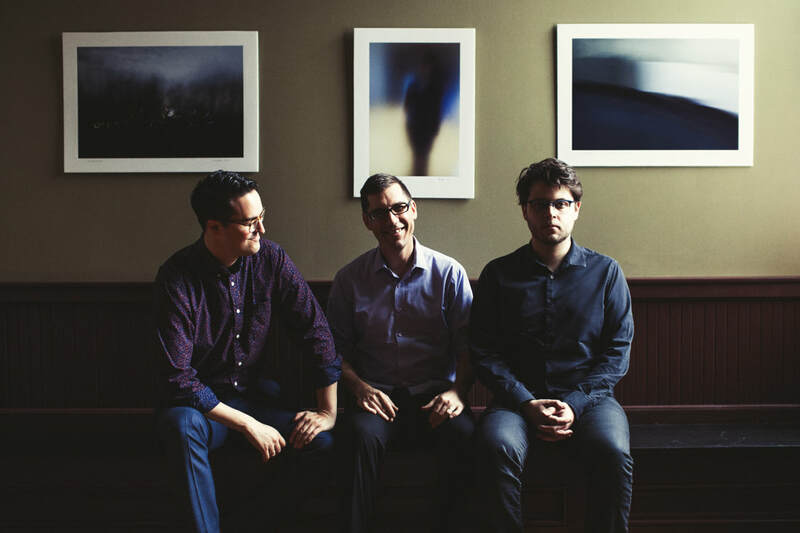 Berklee student at the time, Max O’Rourke—a guitarist and composer with an insatiable harmonic curiosity—made an impression on Jason and Greg while playing together in the Rhythm Future Quartet. They recognized they had a chemistry well-suited to the artistic freedom afforded by the trio format, allowing them to explore and pull from multiple genres to create an exciting and sophisticated musical conversation that has been wowing audiences since 2017. Jason's compositional voice is as distinctive as his virtuoso playing. ​Equally gifted as a musician and composer.